The Byre At Inchyra is one of our favourite wedding venues to visit in Perthshire, Scotland. We find ourselves drawn to the cosy and rustic atmosphere this wedding venue creates. Literally a stones throw away from the A90 this quiet and tranquil Perthshire wedding venue takes you by surprise with it’s private grounds and chickens roaming around on site. As you drive up to the Byre you quickly leave all of the hustle and bustle behind and begin to feel like you are a million miles away from civilisation without actually having to drive for miles and miles. The Byre At Inchyra is centrally located so this makes is super easy to plan your wedding from transportation of guests to sourcing suitable and local wedding suppliers. Not to mention the wedding team at the Byre are so friendly and down to earth, they truly want you to be able to plan the wedding day you and your partner have envisioned. The stunning estate and country house dates back to 1795 and all 150 acres is your very own blank canvas to do with as you please. This beautiful Scottish wedding venue really has it all from the glorious Inchyra House to the rustic and magical cattle byre with breathtaking scenes everywhere you look on the estate. 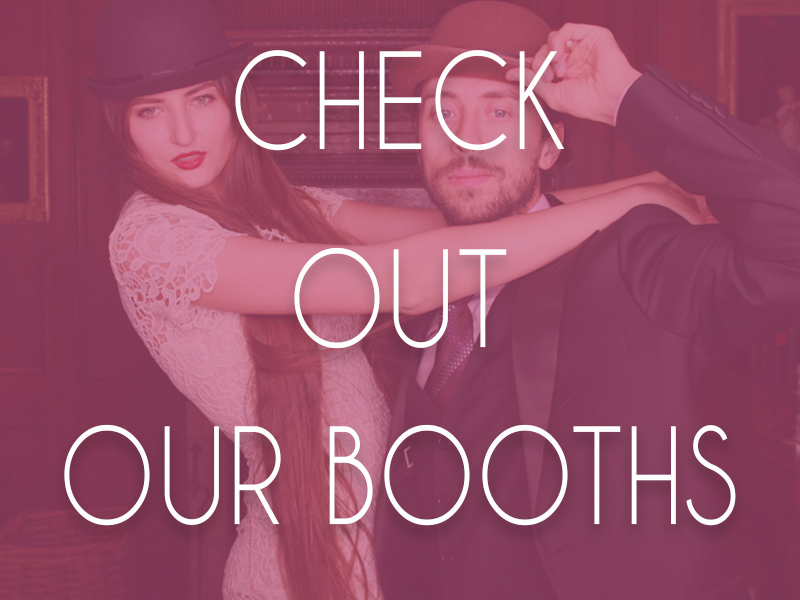 You will find there are very little restrictions allowing your dream wedding to come true. 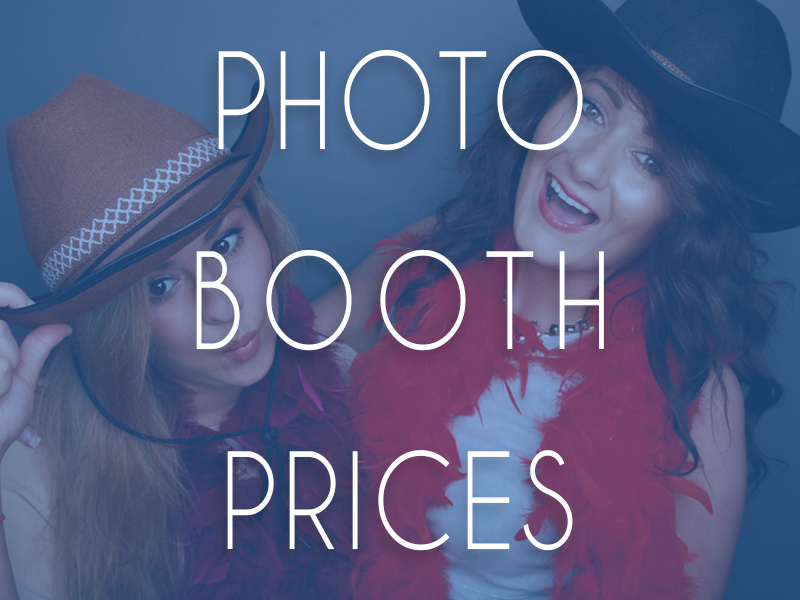 The Byre at Inchyra is one of our most popular wedding venues as we supply our rustic and stylish photo booths to create some hilarious keepsakes for plenty of brides, grooms and their wedding guests. 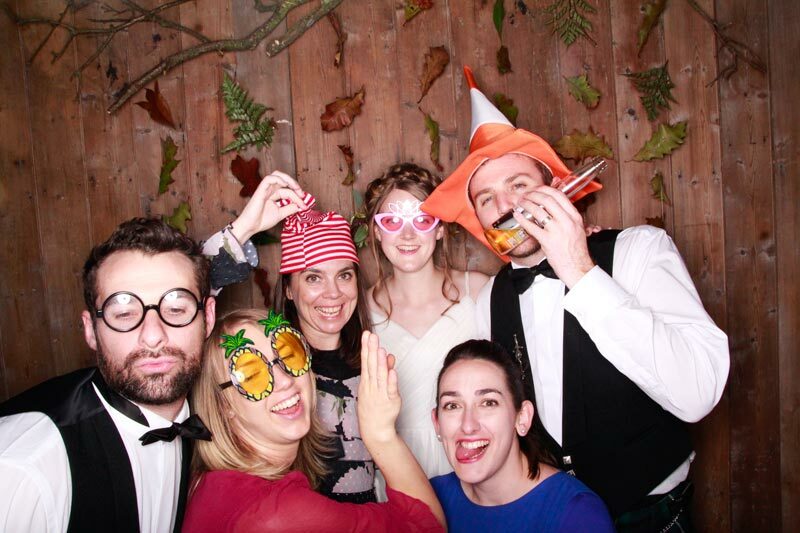 The Ceremony room situated next to the main room in the Byre is an ideal location for the photo booth. This space is a perfect getaway from the dancing and drinking taking place in the main room. 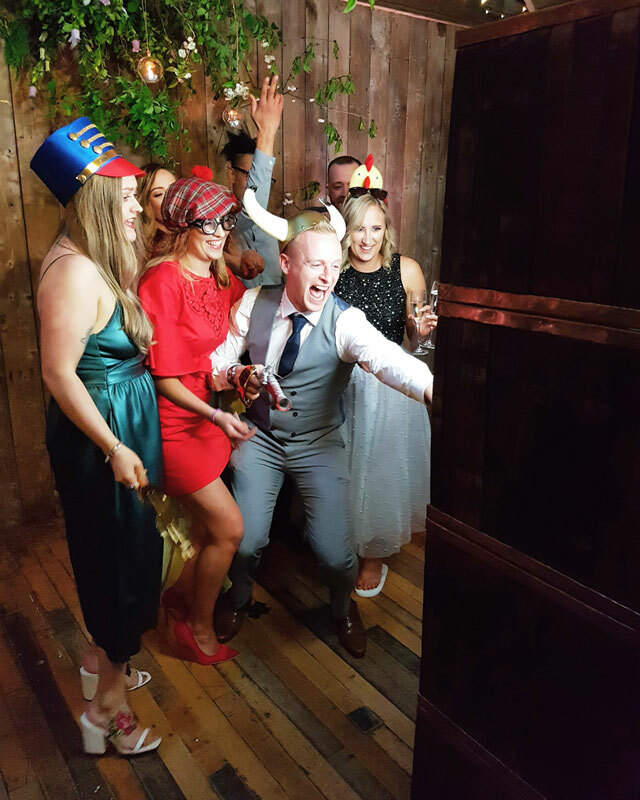 With it’s quirky timber flooring and wall complete with long wooden benches and peepholes onto the dance floor next door you can be sure to find your wedding guests sneaking away to grab a selfie or sign your guest book. 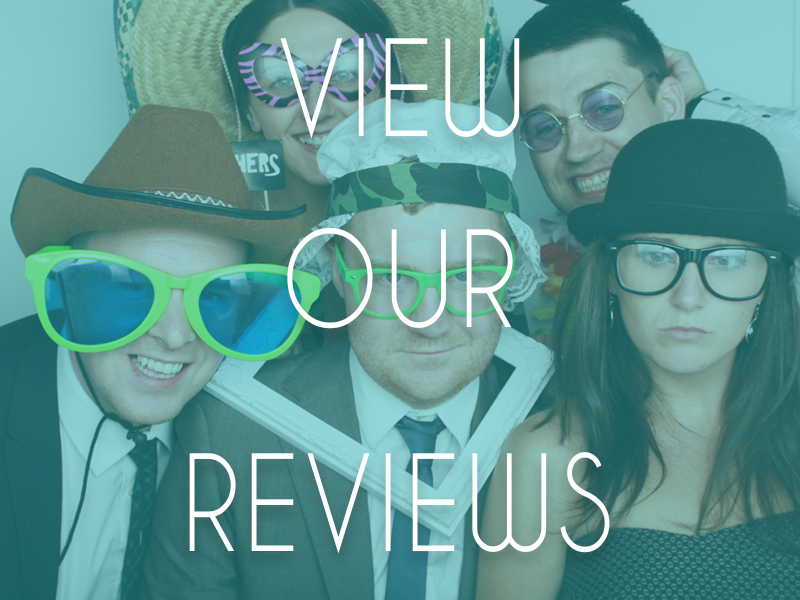 The Ceremony room is also located between the main room and toilets so the space is a fantastic area to allow guests to take a little break while still enjoying some fun and frolics at your wedding. 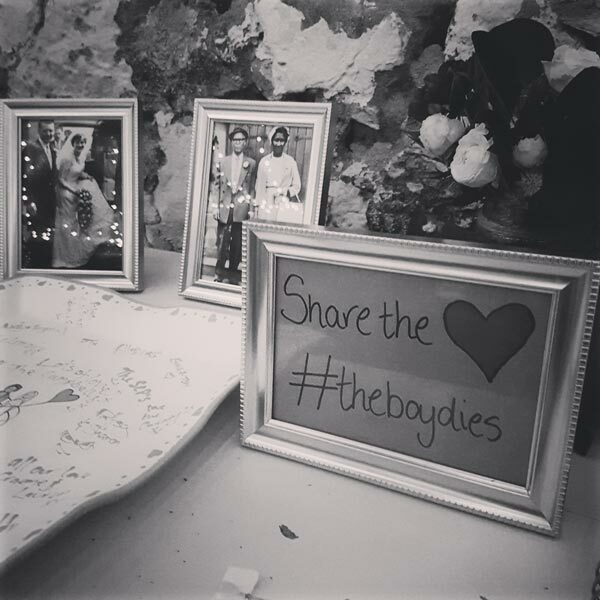 The Evening buffet is also normally served in the Ceremony room and there is plenty of space to include any other extra additions such as a lovely memory table complete with pictures of special family memories of you and your partners’. 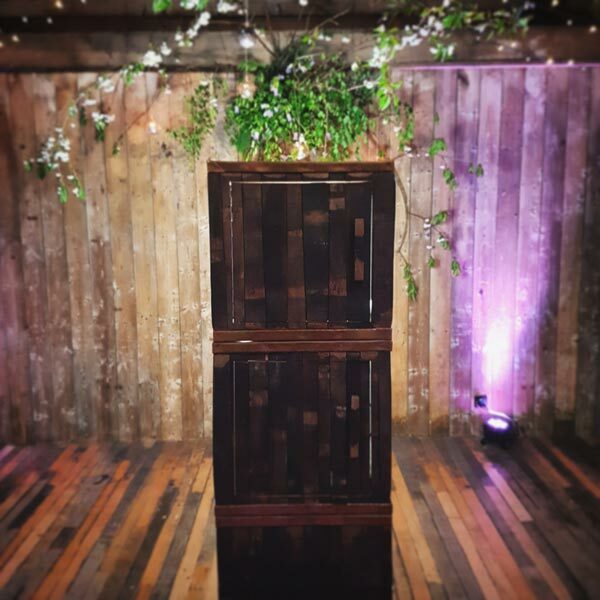 We love to use the timber walls as the backdrop for the photo booth as this really adds to the rustic and natural feeling of the space but we can always supply a different backdrop if this is more preferable. One wedding trend which was popular in 2017 and 2018 is to create a lovely flower wall or setting in front of the timber wall to complete the theme for your wedding, as you can see in this Autumnal wedding photo booth backdrop. We truly love visiting this magical wedding venue. 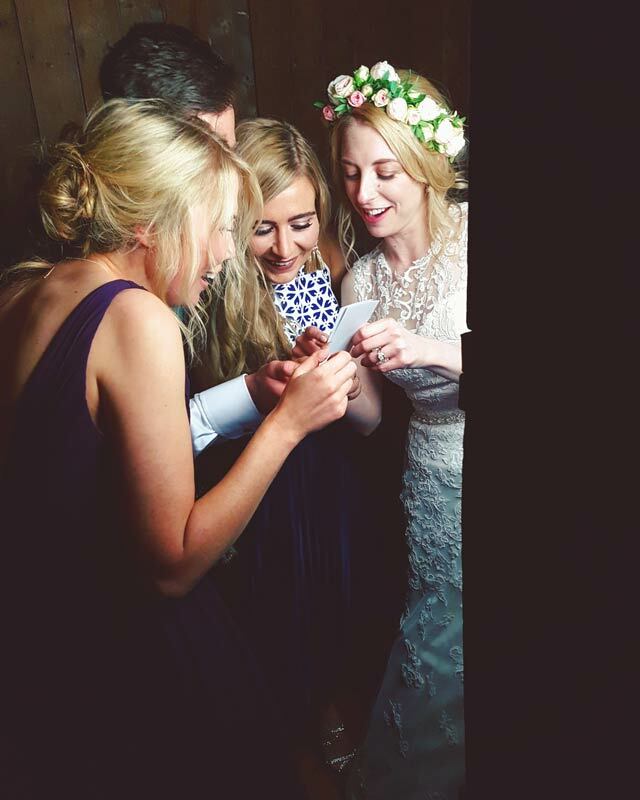 We always notice that no matter who’s wedding we attend the whole wedding party seems to get into the full swing of the occasion and The Byre at Inchyra is certainly the wedding venue where you and your guests can let your hair down and throw an unforgettable celebration that you will never forget. With plenty of indoor and outdoor space you can have it all from an outdoor ceremony complete with outdoor wedding games, a whopping Ceilidh Band to get the crowd dancing and a splash of fireworks to create a spectacular finale, The Byre At Inchyra is definitely a wedding venue worth considering. If you have any questions about this amazing Perthshire wedding venue we would love to have a chat with you and feel free to share this post with anyone considering a Scottish wedding venue, this may just tick all of the boxes.